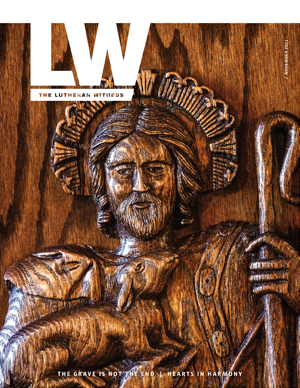 The Lutheran Church—Missouri Synod’s Hispanic Ministry encourages and upholds the work of pastors, deaconesses and laypeople around the country who are engaged in outreach among the Latino population. The Sixth National Hispanic Lutheran Convention is scheduled for July 24–27 in Houston. All those working, or interested in working, in Hispanic Ministry are invited. La Biblia de la Reforma (The Bible of the Reformation) is available from Concordia Publishing House. This comprehensive resource celebrates the 500th anniversary of the Reformation with commentaries from Martin Luther, and it includes writings from more than 130 contemporary theologians. 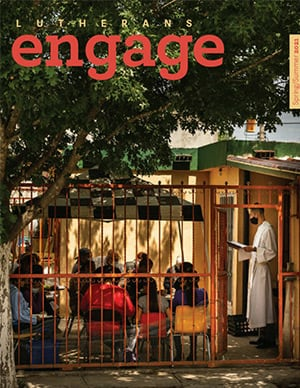 The Center for Hispanic Studies serves congregations, church and the world on behalf of the LCMS as its premier resource for the promotion and implementation of theological formation from and for U.S. Hispanic/Latino communities. The Spanish division of Concordia Publishing House offers many quality resources for your congregational ministries. Lutheran Hour Ministries offers several Spanish resources, including Bible studies with DVDs, children’s books and free PDFs on issues impacting Christians in society. Each Portals of Prayer (Portales de oración) devotion is originally written in Spanish, and it offers Bible readings and prayers. LCMS Hispanic Ministry is working to build regional networks where ministry leaders can share best practices, lend support to one another and demonstrate mercy and love in their communities as Jesus commands. Several LCMS congregations host regular Spanish-speaking worship services, Bible studies and Sunday School classes.